So, if you were looking forward to the campaign with your friends, then that's a bit of a bummer. The good news is that refocusing their efforts on the multiplayer and co-op modes means that some improvements and enhancements have been made to the Checkpoint mode from the original Insurgency. What those changes are New World hasn't revealed just yet, but they promised "you’ll be seeing them soon enough." 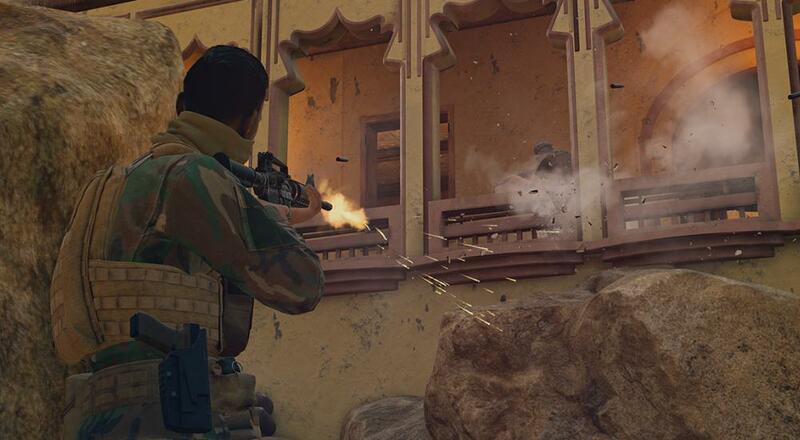 Insurgency: Sandstorm is slated for a PC release sometime September 2018. PlayStation 4 and Xbox One versions of the game are planned and should be out in 2019. Co-op will be supported in the Checkpoint mode. Page created in 1.4220 seconds.